Both oil and mineral companies have difficulty in environmental protection, because of the huge oil or mining system, numerous production chains and other features. The core issue for development strategy is how to cope with the coordinated development of environmental protection and production management, and then enhance its overall competitiveness. Himin Solar can realize a balanced strategy of energy saving and development, by creating a dedicated photovoltaic system and exploiting the potentialities of energy conservation. 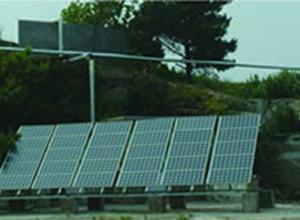 The small-sized photovoltaic power is a kind of solar power system that is supplied independently and dedicated for the areas without electricity. It is characterized by modular design, convenient use, perfect protection functions, stable performance, high reliability, and some others. This system can meet the needs for various types of field-operation power consumption, such as the household energy consumption, and the basic lighting during field exploration, among others. 2. It is not limited by city power. The solar light integrates energy saving, environmental protection, illumination function, and beautiful appearance. This all-weather product automatically utilizes the solar energy for power generation. 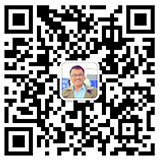 With the anti-explosion design, it is more suitable for mining areas and oil fields. Additionally, there is no need to install the complicated and expensive pipeline. The lighting layout can be adjusted at will, which enables our product to offer nice scenery. 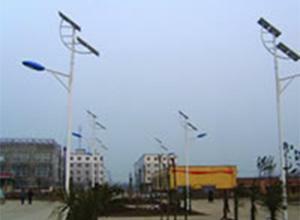 The solution of environment-art renewable energy lighting combines the illumination, landscape art, as well as the photovoltaic power generation. 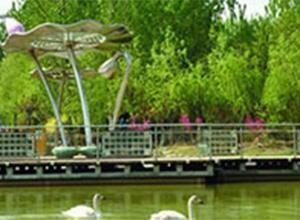 It consists of the solar sculpture, solar light, and solar landscape door, among others. Considering the environment, micro emission, culture, future and other aspects, the human and natural landscape is formed with multiple dimensions. It can guarantee its functions, whilst embodying its cultural values ? ?and ecological nature. 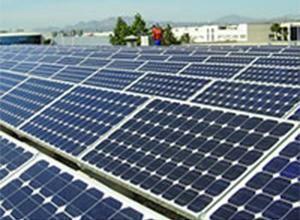 The on-site public facilities adopt solar photovoltaic technology. The solar energy collected in the daytime can be converted into electric energy, which can not only meet the needs for power consumption of public facilities at night, but also fully display the beautiful art of photovoltaic. Moreover, the oil or mining system can respond to the call for energy conservation, and also realize a balanced strategy of energy conservation and development. 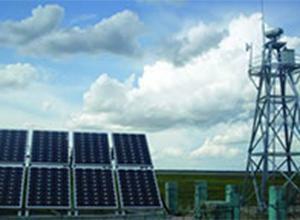 The solar-powered video surveillance system takes advantage of off-grid solar module. Once the illumination intensity in the daytime meets the condition of power generation, the solar module will charge the battery pack through the inverter. This inverter is connected to the output end of a controller. 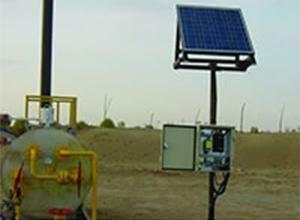 After inversion, all devices in this surveillance system can be provided with electric energy. Customer Requirements: The video surveillance system features one time investment and easy use. 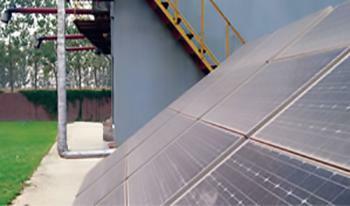 The small-sized PV system can achieve the photovoltaic conversion through a solar PV system. There is no need to mount the wires. In addition, this system will not be affected when the city power cuts down. It is a first choice for uninterrupted power supply.